Beckett continues his very exciting learning journey... 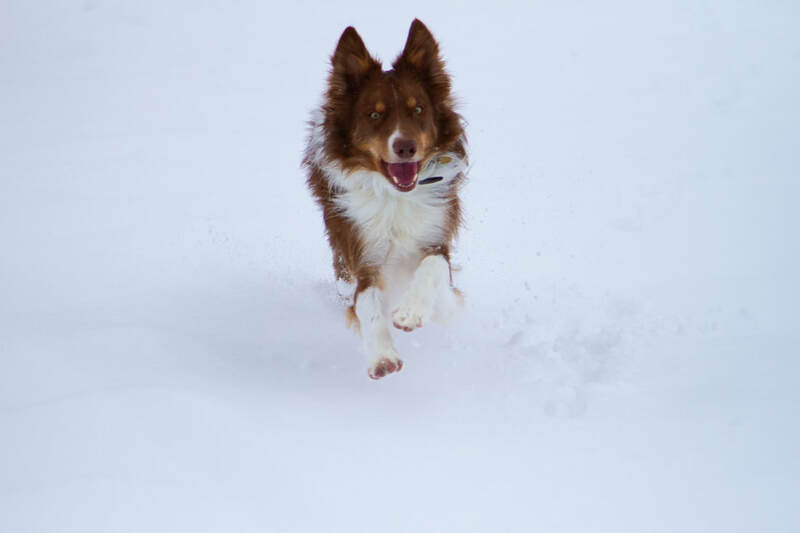 He has been learning how to be a sheep dog with lessons in sheep and geese and trials in 3 venues: AKC, AHBA and ASCA. He has won several high in trials, a number of first placements and recently brought a judge to tears when when she announced his perfect score of 100 in AKC STARTED SHEEP. This score is rarely given and the judge said it was the prettiest run she had ever seen. Beckett is training with me in obedience and rally and will start his obedience career in October when he enters his first rally class. We also enjoy hiking with friends and the 3 cool BCs in Flagstaff. Beckett's novice rally practice (2 above videos); Video below is his 2nd rally match on 10/21/18. He will do his first rally show in a few days. Beckett begins his obedience career by entering Novice Rally at Pahrump, Nevada show on 10/26. In a class of 12 dogs he receives a 99 and wins the class. 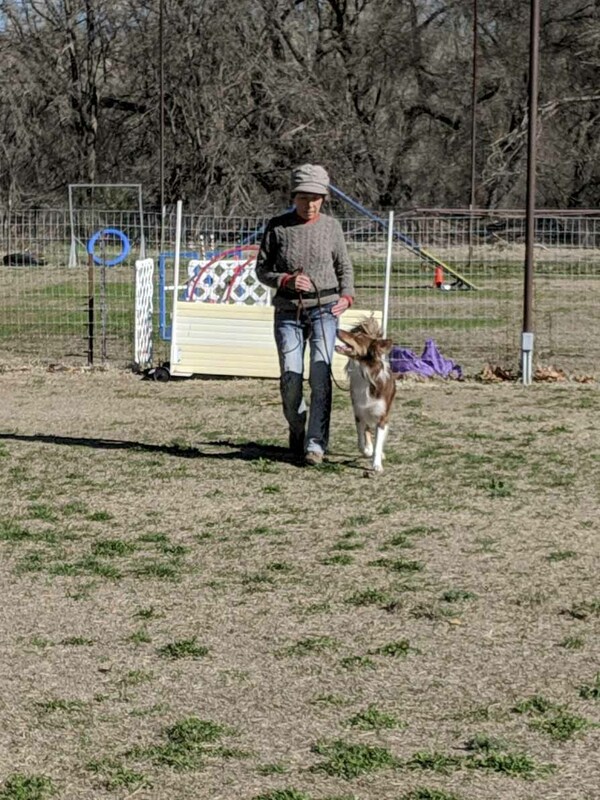 Beckett's first AHBA Level 1 Ranch course: He had never taken the sheep to the open field and done the required gather. Sheep have to be sorted, taken to field, gathered, put in and out of horse trailer, back to pens for re-sorting, then out into field for chute and foot bath. DOGS LOVE THIS COURSE.. SO MUCH FUN. So much fun watching him. HAPPY HEELING at obedience match... No prong collar or shock collar ever used on this special boy...Beckett has his Intermediate Rally title and will begin Beginner Novice at our next show in July. He is doing well with his Novice, Open and Utility work. He learned to do beautiful and confident scent work from learning about nosework as a puppy and moving to his article in containers.. See obedience menu. Focused, happy heel work takes a lot of time and a lot of positive reinforcement. It is so much easier to put on a prong collar and jerk the dog around. Sadly people I know are now using shock collars for obedience. AND YES, dogs are shutting down in the ring... I wonder why.